SIGSA is an innovative provider and is focused on delivering the right solution to meet the most demanding needs of your projects. 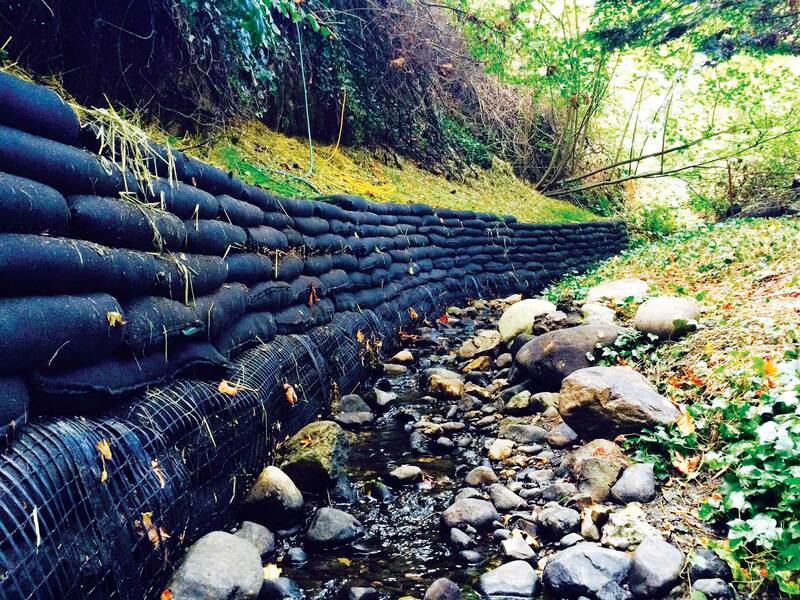 Slope and drainage channel protected with Concrete canvas. SIGSA is an innovative provider and is focused on delivering the right solution to meet the most demanding needs of your projects offering highly qualified and certified products in the world market. We offer equipment with state-of-the-art technology in order to maintain the standards for quality and controls. We have: Pipe Electrofusion Machines, Pipe Thermofusion Machines, Filter Presses, Membrane Welding Equipment, Mud Pumps and more. We offer installation services for all the products we offer, together with the Consulting and Geotechnical Design creates a complete and high quality package. 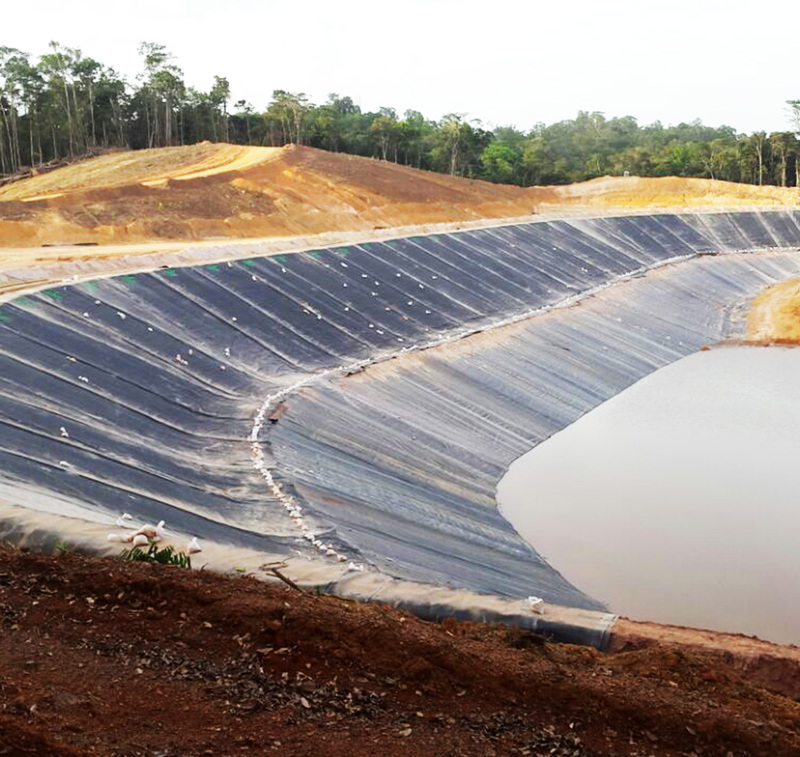 We are backed by more than 85 million square meters of geosynthetics installed in important works of the most diverse sectors: mining, hydroelectric, infrastructure, petrochemical, in countries such as: Panama, Costa Rica, Colombia, Nicaragua, Honduras, Guatemala, Belize, Mexico, Salvador, Peru, Suriname, Venezuela, Chile and the United States. We have a team of certified technicians and high quality machines for the installation of plastic pipes by welding. We are backed by important international awards and participation in leading positions of international associations such as IECA ( International Association of Erosion Control) e IAGI (International Association of Installers of Geosynthetics) that guarantee the experience of SIGSA professional team. SIGSA has an excellent human team that is highly trained to create tangible value for clients. We offer complete packages of Geotechnical Design, Geotechnical and Environmental Consulting, Program Designs and Mud Treatments with Polymers and Filter Presses. 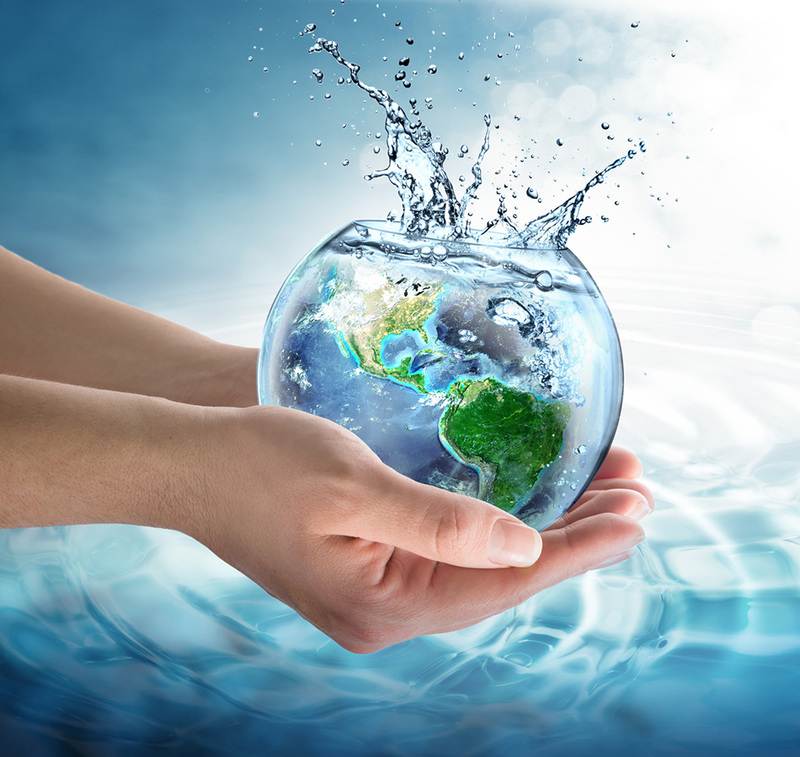 System and Products for Water Management and Treatment. It is dedicated to systems and products for the management and treatment of water: Drainage, Sanitary, Pressure, Gravity Flow, Polymer, Infiltration and Retention Chambers are products that form this line. It stand out, without diminishing importance to the others, the FILTER PRESS - of the prestigious Italian brand Fraccarroli & Balzan, as well as the MUD PUMPS of the prestigious Grindex brand. 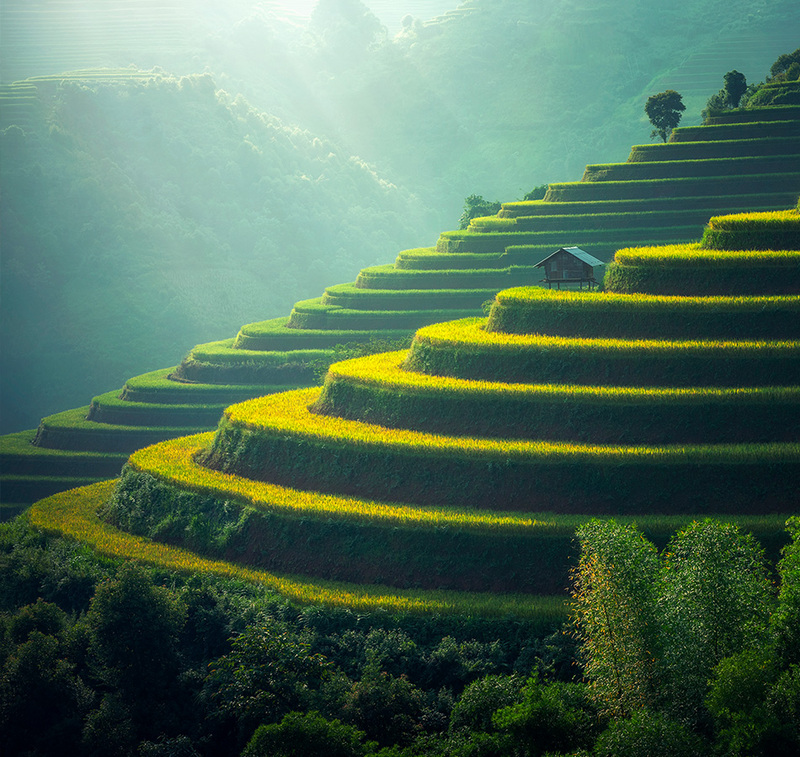 The Wide Range of Geosynthetics. 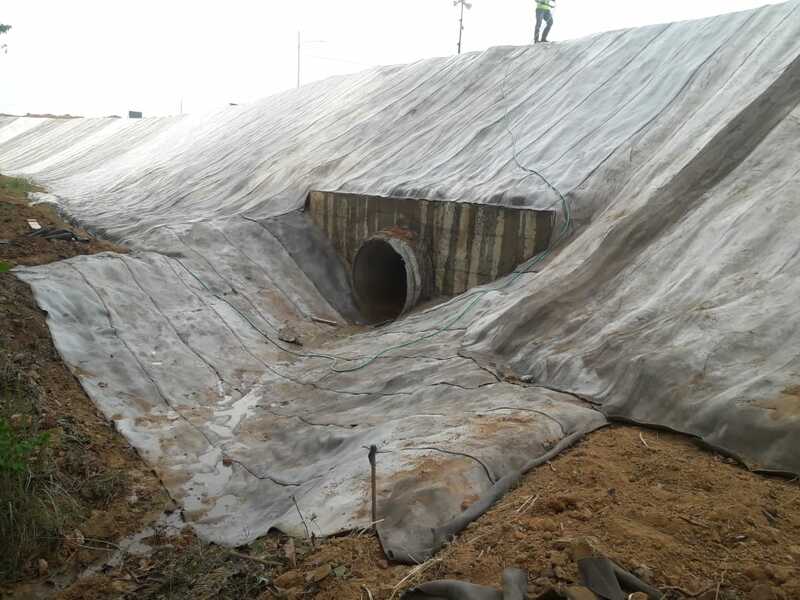 It is dedicated to the vast line of Geosynthetics, Geotextiles, Geomembranes, Geocomposites, Geocells, Geoblocks, Geotubes, Steam Barriers and Construction Plastic are some of the products that are part of this great black line. In which our star products stand out: CONCRETE CANVAS - the rolled concrete mantle, the Geotextiles of the TenCate Mirafi brand, the Geomembranas of the Agru brand and the Geocells of the Presto brand. Control of Erosion and Environmental Aspects. If we talk about SIGSA, we talk about quality and excellence in Erosion Control and Environmental Aspects. The Green Line is formed by the products created in order to protect our delicate environment. Bio-blankets, three-dimensional blankets, mulch blanket, daily cover for sanitary landfills, anti-turbidity curtains, sedimentation barriers; equipment and materials for spill control are the very high quality products that SIGSA offers. In this line stand out the Amorphous Gabions of the Japanese brand Kyowa with a wide variety of applications and whose success is recognized worldwide. Erosion control products of the Bonterra brand are also included.